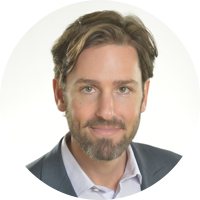 Blog - Vivid Mortgage Michael Sjerven photos updates news Real Estate loans. It's been very confusing with all the real estate tax changes here in BC. Below is a summary of what tax applies. Vancouver Real Estate Bubble 2017? It's been a while since I've posted a rate. Current best bet for 5 year fixed is 2.59%. This product has all the advantages of prepayment privileges, top lenders and rate hold period of 120 days. If you are putting less than 20% down on a primary residence a lower rate may be available (CMHC insured). Please contact us anytime and apply online to take advantage of our expert service. VIVID Mortgage is currently looking to add licensed, independent and entrepreneurial Mortgage Brokers to the team. Turn-key: we provide admin, payroll, and lender account set-up. VERICO advantages - #1 network in Canada, top volume bonus, personal branding, Lifecycle mortgage, excellent tools and more. Professional, dynamic, and fun team at VIVID Mortgage. 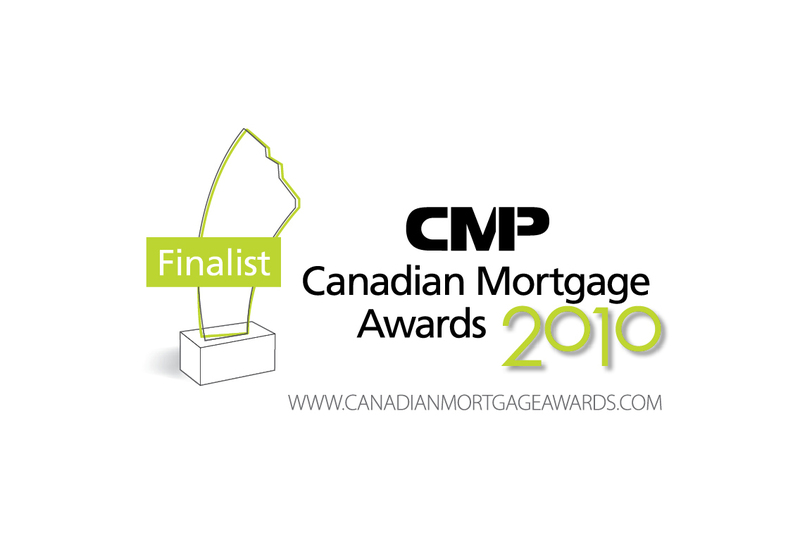 We are proud to announce that Michael Sjerven is a finalist in the Canadian Mortgage Awards! The category is for best individual newcomer (within last 3 years) mortgage broker. Michael is looking forward to the black tie awards ceremony taking place in Toronto in April. One key difference between mortgage brokers and your bank is that we do not work with posted rates. All lenders we work with only offer the best discounted rates through the broker channel. This means you will get better renewal rates, lower payout penalties (IRD), and usually greater prepayment privileges. Whether you are looking at buying a home or thinking of a refinance, let us do the work for you. Copyright © 2019. Mortgage Broker. All rights reserved.